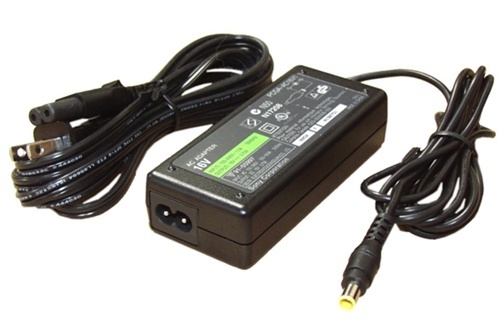 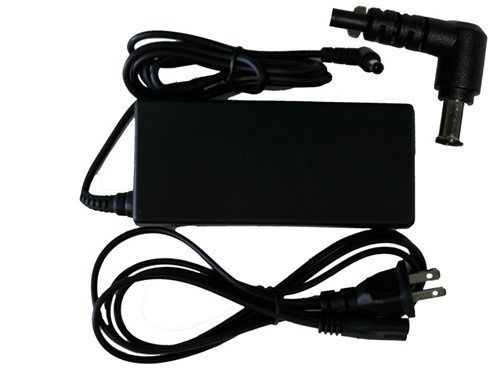 New Compatible Sony Vaio models AC Adapter designed to fit in the following manufacture numbers in the table below. 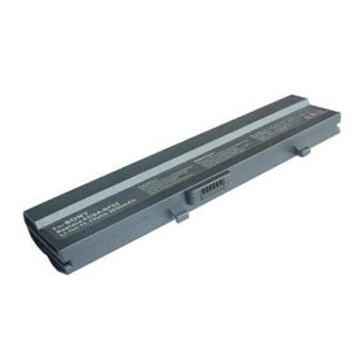 New Compatible Sony Vaio PCG-GR3/Sony Vaio PCG-GR5 Battery designed to replace the PCGA-BP2E, PCGA-BP2EA, VGN-A49GP, VGP-BP2EA manufacturer numbers. 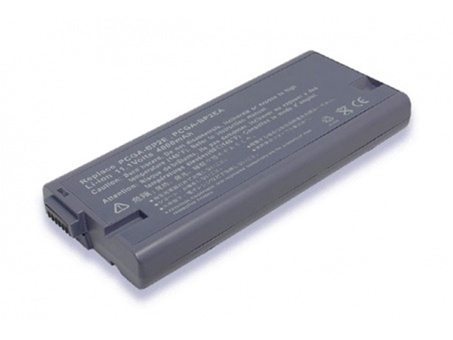 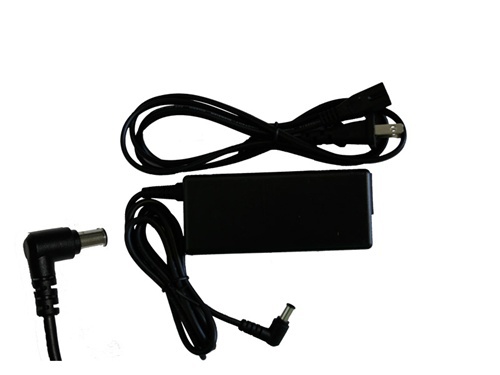 New Compatible Sony Vaio PCG-GR/Sony Vaio PCG-NV Battery designed to replace the 175626911, 175626942, 175626951, A8067482A, A8110809A, A8112427A, A8112428A, B5472, PCGABP2NX, PCGA-BP2NYB5472, PCGA-BP2NX, PCGA-BP2NY manufacturer numbers. 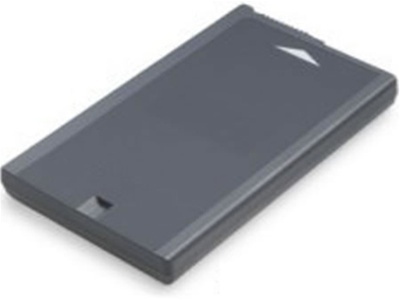 New Compatible Sony Vaio PCG-Z505 Battery designed to replace the PCGA-BP2R, PCGA-BPZ51, PCGA-BPZ51A, PCGA-BPZ52 manufacturer numbers.